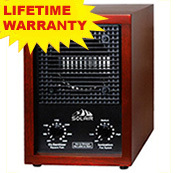 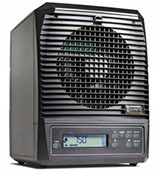 Aluminum filter is for Alpine EcoQuest Living Air Classic XL-15 and XL-15C air purifiers. 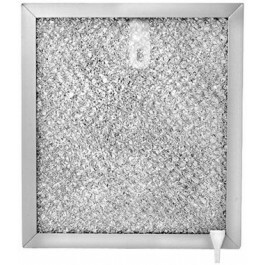 This replacement aluminum filter is for Alpine EcoQuest Living Air Classic XL-15 and XL-15C air purifiers. 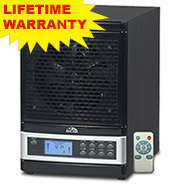 This durable aluminum filter will never ware off and can be used for as long as you are going to use your air purifier.